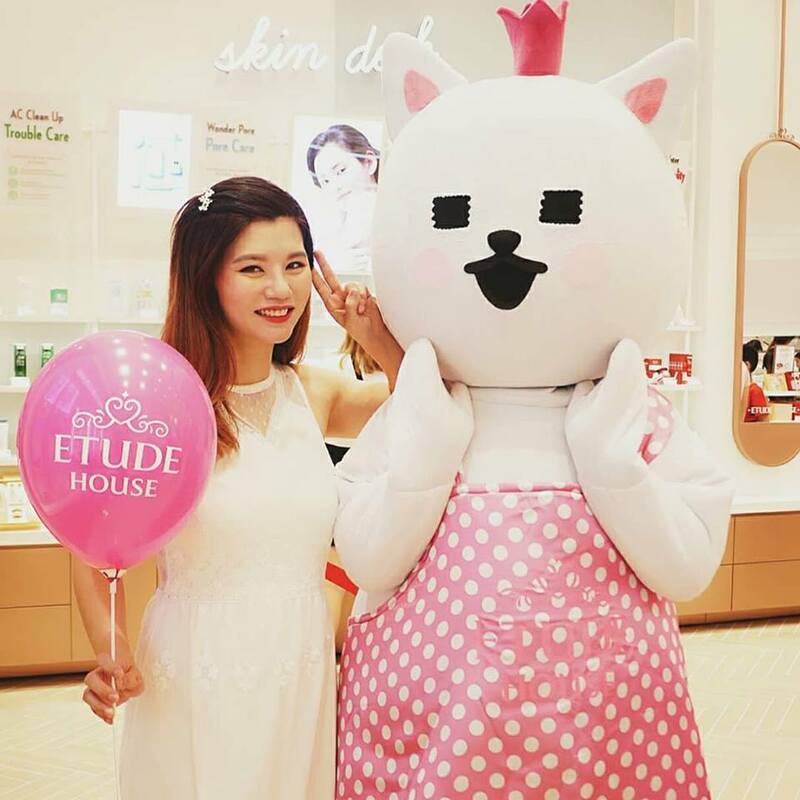 Good news to people in KL, Etude House's SECOND store is now open at Sunway Velocity Mall. We had so much sweet and fun precious memories in this latest store. 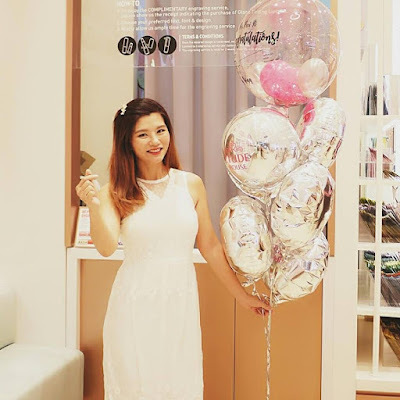 Located at the Ground floor of Sunway Velocity Mall Vanity Atrium (near to Innisfree and Parkson store), it has everything to offer us from head to toe. Etude House has also launched the super amazing Mini Two Match range. 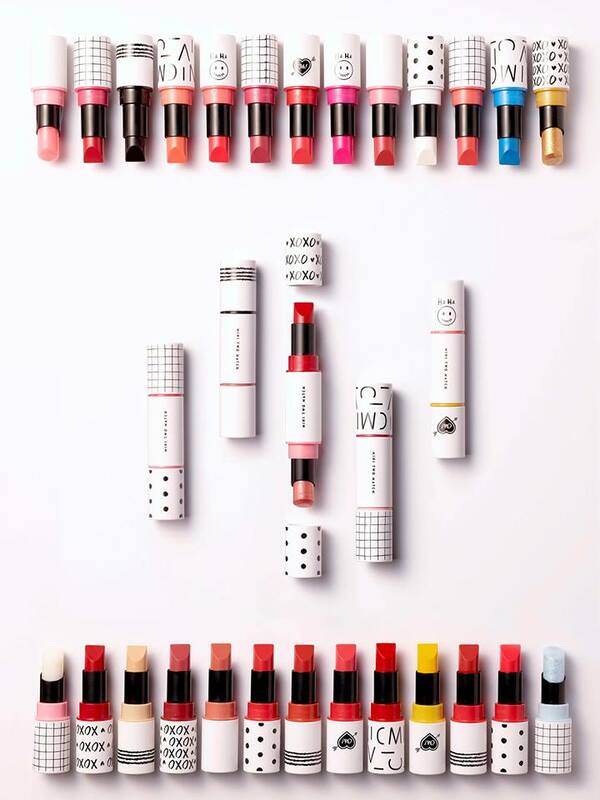 There are the mini lipstick of 27 shades for you to mix and match and create the perfect combination. Chose from MINI TWO MATCH LIP BALM, MINI TWO MATCH LIP CONCEALER, MINI TWO MATCH LIP COLOR, MINI TWO MATCH COLOR MIX, or MINI TWO MATCH LIP TOPPER. They all comes in 2.4g for RM35 each. The shades are so pretty and it's so fun to mix and match our own lippie. A Magnetic Holder is also available to attach your desired lipsticks to both ends and use them like one lipstick. 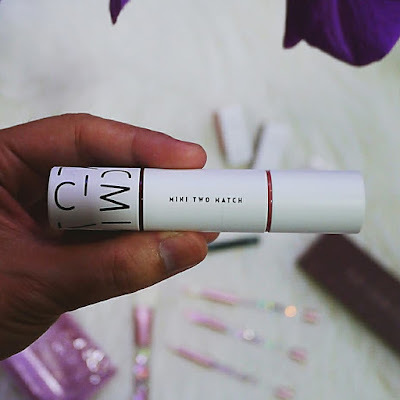 Just attach MINI TWO MATCH COLOR to the inside of the holder until a sound is heard; attach to the opposite side in the same way. 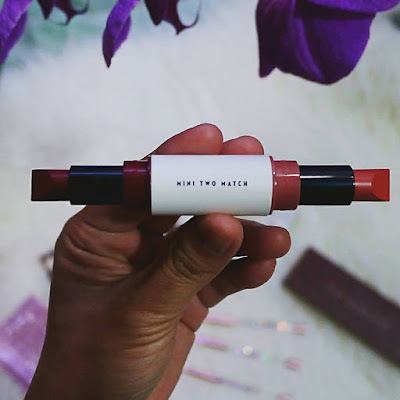 The Magnetic Holder is priced at RM 12 each but we got it for free with purchase of 2 mini two match lipsticks at the brand new store. Visit Etude House Sunway Velocity Store Opening for exclusive opening promotions. 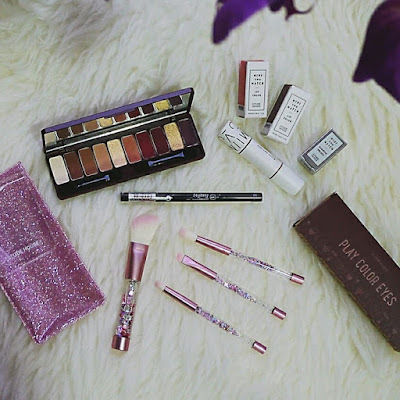 There are many free gifts with purchase, we just love our cute and fluffy Free Twinkle Mini Brush Set with purchase above RM200. 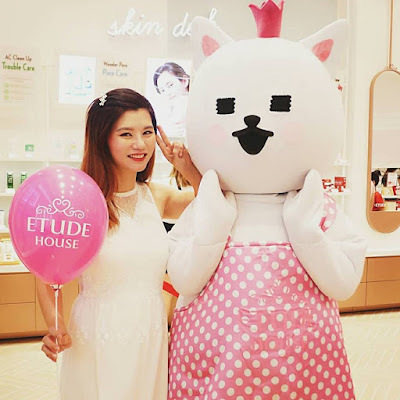 For more information on Etude House, visit their Website | Facebook page | Instagram.